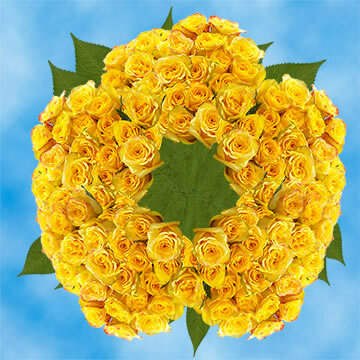 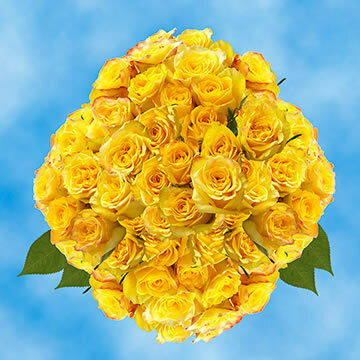 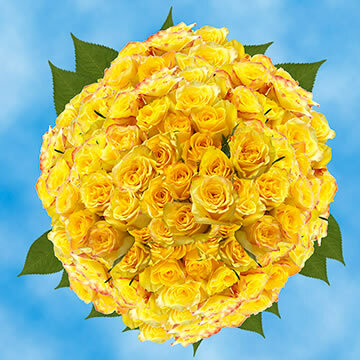 As bright as the sunshine, are these wonderful Mother's Day Roses Discount Yellow Roses, created by the Mother Nature to fill your Momâ€™s life with joy and happiness! 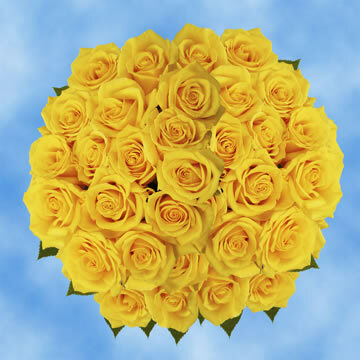 At Globalrose.com, we offer Mother's Day Roses Discount Yellow Roses delivered to the location of your choice. 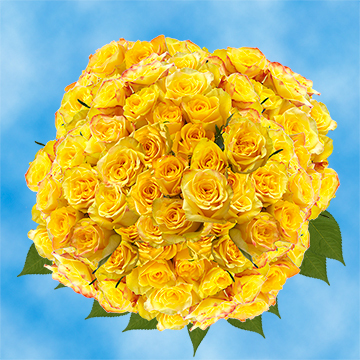 Our attractive assortments of freshly cut florets are delivered to you exactly when needed because we grow our products year round. 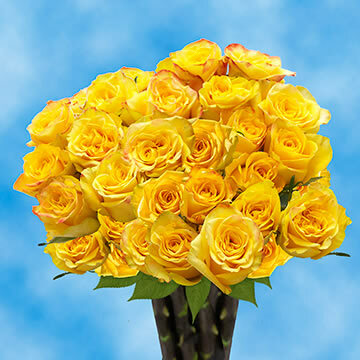 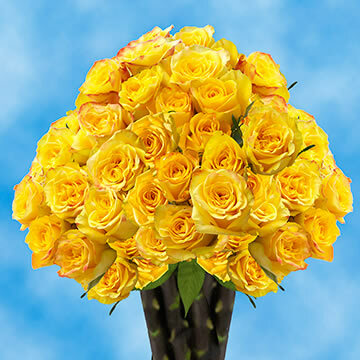 When you receive your order of Mother's Day Roses Discount Yellow Roses you will be pleased with the quality and freshness of these popular blossoms.